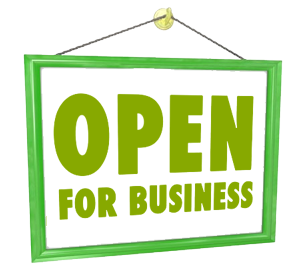 Northside Tree and Garden Services offer professional gardening services in Milsons Point. With over 20 years of experience, we can provide the best solutions to all your commercial or residential gardening needs in Milsons Point. If you are looking for professional gardening services in or around Milsons Point, please do not hesitate to contact Northside Tree and Garden Services Milsons Point. We use only the best materials to guarantee your peace of mind and good value for your money. 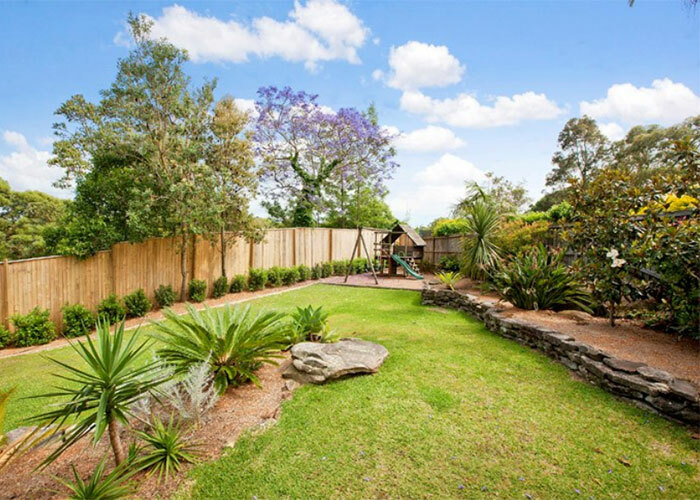 At Northside Tree & Garden Services, we ensure all of our Milsons Point clients are given the utmost best quality service, no matter their requirements. With a team of experts at hand, we attend to each job with respect, enthusiasm and professionalism – something we pride ourselves on.